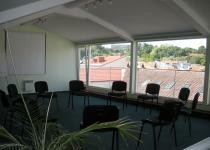 GESTALT STUDIES CENTER OF KAUNAS provides consulting and educational services to individuals, couples, families, groups and organizations in support of their personal, professional and organizational development since 1994. Our Mission is to help individuals, couples, families, groups and organizations to solve their problems and to achieve their full development and growth by maximizing their personal, professional and organizational capabilities through consultation, training and research. 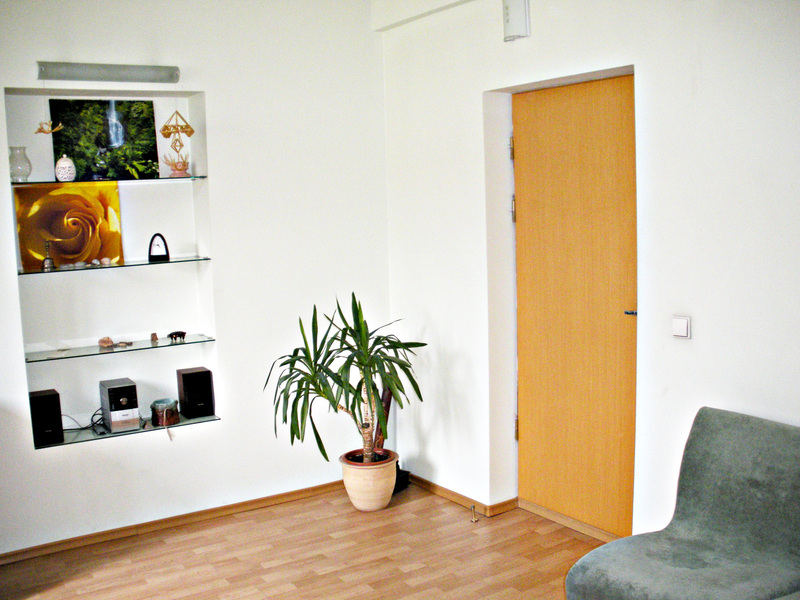 Since 1995, Gestalt Studies Center of Kaunas organizes training programs in Gestalt therapy, and is the oldest Gestalt Therapy training center in Lithuania. 1. Short term training programs – workshops. ​These workshops are oriented to specific fields of personal, professional and organizational development in order to provide to individuals and organizations specific experiences, skills and knowledge. 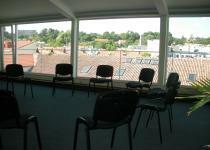 Training programs involves highly qualified trainers, psychotherapists and supervisors from Lithuania and foreign countries. A. At least 3 years of higher education (bachelor degree or equivalent education). 1. Theory and Methodology – 600 hours. 5. Personal therapy, supervision, training programs, conferences in the field of Gestalt therapy according to the individual needs of the student – 50 hours. 6. Final thesis supervision and examination. Organization and System Development Training Program (180 hours). 2. Individual Gestalt therapy – 50 hours. 3. Group Gestalt therapy – 100 hours. 5. Consulting/therapeutic practice – at least 400 hours. 6. Other training programs, seminars and conferences in the field of Gestalt therapy according to the individual needs of the student – 80 hours. 7. Final thesis supervision and examination – 6 hours. The student who fulfils the requirements of the qualification level of Gestalt Psychotherapist and successfully defends his thesis receives the Diploma of Gestalt Psychotherapist with recognition of Gestalt Psychotherapist qualification. 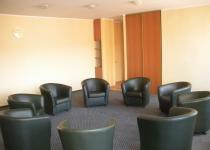 ​Training Program in Gestalt psychotherapy is approved by European Association for Gestalt Therapy. 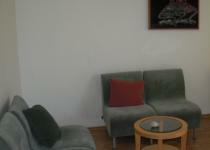 Gestalt Studies Center of Kaunas provides individual, couple, family and group gestalt therapy services to individuals, couples, families and groups. Evaluating the results of organizational change. Dr. Rytis Artūras Stelingis is a founder and the director of Gestalt Studies Center of Kaunas. He is a graduate of Kaunas Medical Academy (Lithuania), Gestalt Institute of Cleveland (USA), Metanoia Institute and Middlesex University (London, UK). At the Gestalt Institute of Cleveland he completed The Three Year Post Graduate Training Program in Gestalt Methods. He also completed A Gestalt Approach to Organization and System Development International Program conducted by Gestalt Institute of Cleveland (USA) and Institute of Gestalt Oriented Organizational Consulting (Frankfurt, Germany). At the Metanoia Institute and Middlesex University (London, UK) Rytis Stelingis completed the Doctorate in Psichotherapy by Public Works programme. He has studied and worked in UK, Israel, Netherlands, Spain and USA. Rytis A. Stelingis, MD, DPsych is a full member of The European Association for Gestalt Therapy and holds The European Certificate of Gestalt psychotherapy and The Certificate for an Accredited Supervisor in accordance with the regulations of The European Association for Gestalt Therapy as well as Rytis A. Stelingis holds The European Certificate of Psychotherapy in accordance with the regulations of The European Association for Psychotherapy and The World Certificate of Psychotherapy in accordance with the regulations of World Council for Psychotherapy. Dr. R. A. Stelingis is a founder and the President of Lithuanian Gestalt Association, Chair of Lithuanian Association for Psychotherapy and one of the pioneers of Gestalt psychotherapy practice and training in Lithuania. 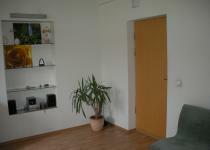 Gestalt Studies Center of Kaunas in order to ensure the high level of national and international projects and programs cooperates with large network of Gestalt therapy professionals and consultants from Lithuania and other countries as well as with private, state and public organizations.